A bike to fit into the categorical spaces - between stock and custom and road and gravel. 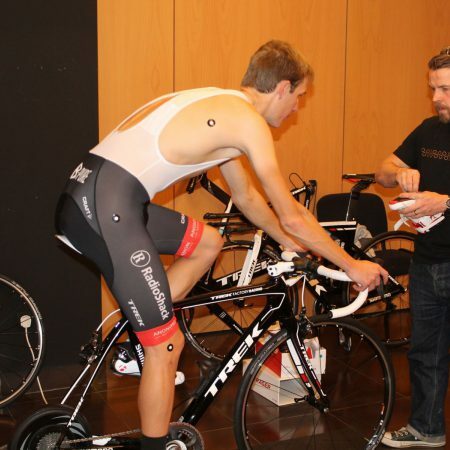 Cyclefit has more experience fitting folk to bikes than any other company in Europe. 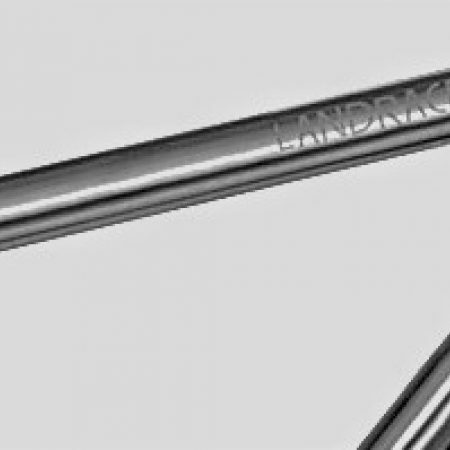 They have drawn on their unique sixteen years of experience to make the limited edition Landrace. 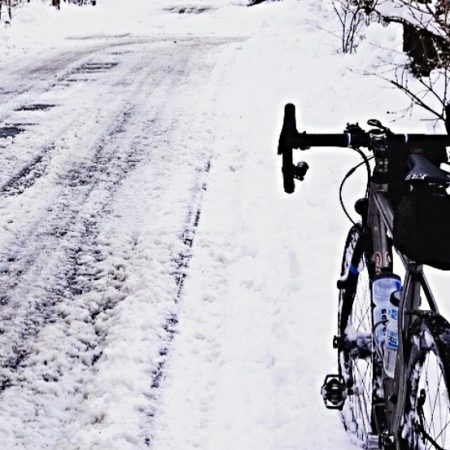 There is an emerging trend for taking vitamin D tablets, tuning into Zwift and avoiding winter. We put forward the counter argument. 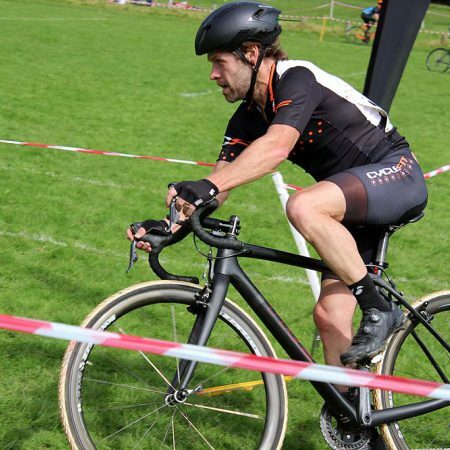 Gravel Bikes -Trend or Blip? We look at the whole Gravel genre within the context of more established biking categories. In the sense that gravel occupies the theoretical venn overlap between Cyclo-X, road and MTB – is that enough for a whole new genre or a flimsy reason to induce you to n+2? 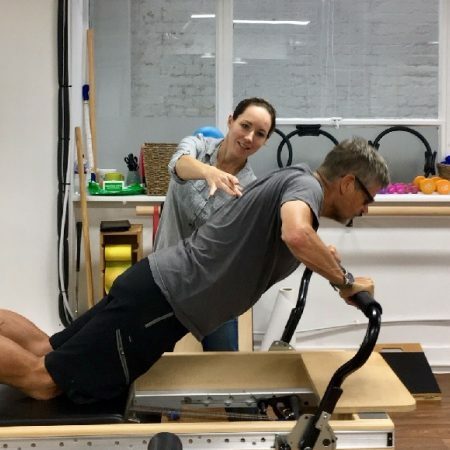 The new generation of professional cyclists are choosing to view Cyclefitting as a personal and continuous consultation, not a mass participation event at a team training camp. 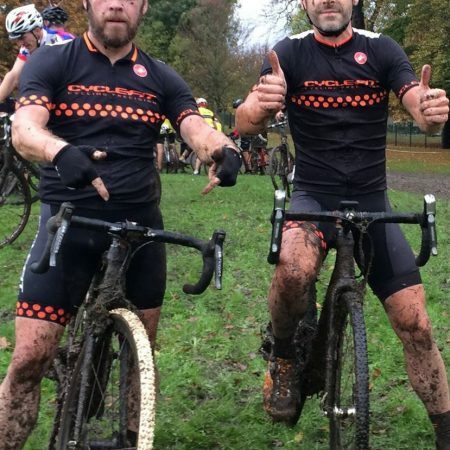 If you are looking for something to do on a Sunday that is a sort of fun, an excellent workout, sociable and improves your bike handling skills then cyclocross racing could be for you.